Every first Wednesday of the month, the Mental Health Association of Rockland County offers a professionally facilitated Survivors of Suicide (SOS) support group for adults age 18 and over who have lost someone to suicide. 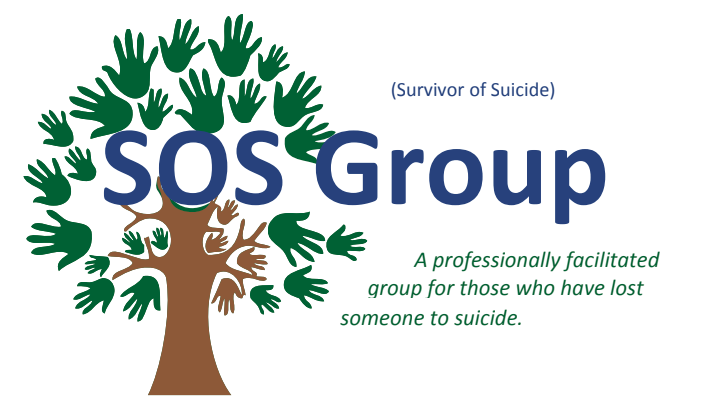 The SOS group meets from 7 – 8:15 p.m. at the Mental Health Association of Rockland, 140 Route 303, Valley Cottage. For more information, call MHA at 845-267-2172 x465. We look forward to meeting and assisting you.